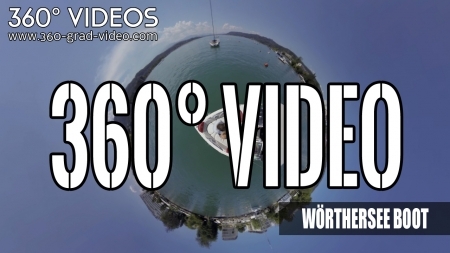 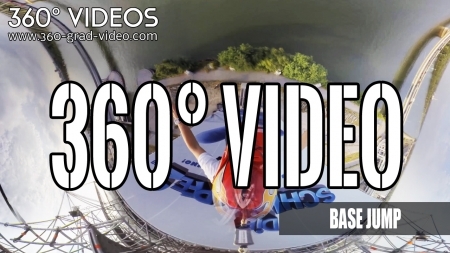 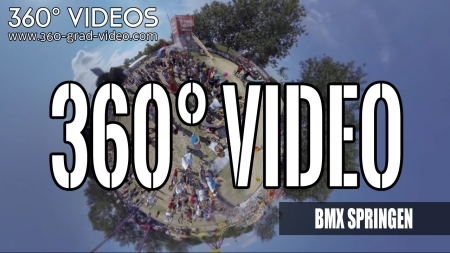 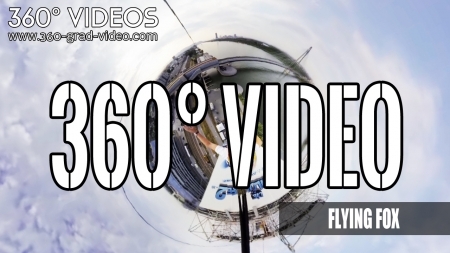 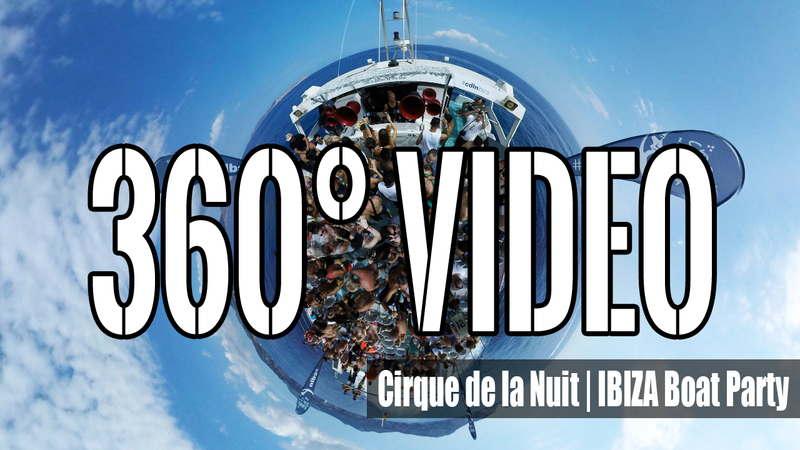 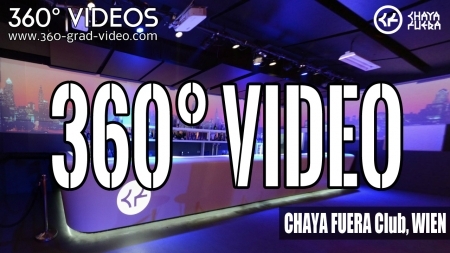 Watch 360 Videos: 360 degree video JetSki, 360° Video Kart, Base Jump, Flying Fox, etc. 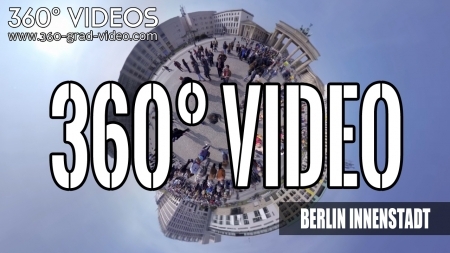 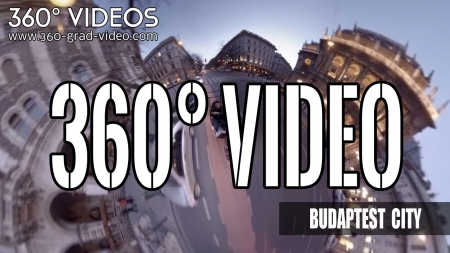 - watch impressive and interactive 360 movies. 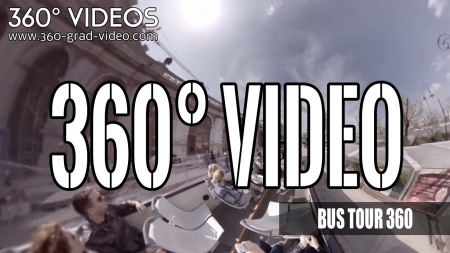 Fulldome 360 videos can be watched on computer and with virtual glasses.